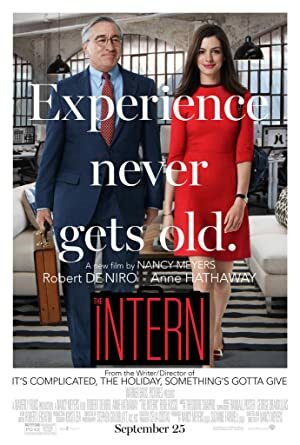 The Intern (2015) – What's New on Netflix Canada Today! A retired 70-year-old widower, Ben (played by Robert De Niro), is bored with retired life. He applies to a be a senior intern at an online fashion retailer and gets the position. The founder of the company is Jules Ostin (Anne Hathaway), a tireless, driven, demanding, dynamic workaholic. Ben is made her intern, but this is a nominal role – she doesn’t intend to give him work and it is just window dressing. However, Ben proves to be quite useful and, more than that, a source of support and wisdom.